The book shown in these photos is the 2005 Hardcover, Standard Edition. It is about 11.75″ x 9.25″ and it has 291 pages. It’s a big book, weighing over 3 pounds. This edition was limited to 2000 copies. 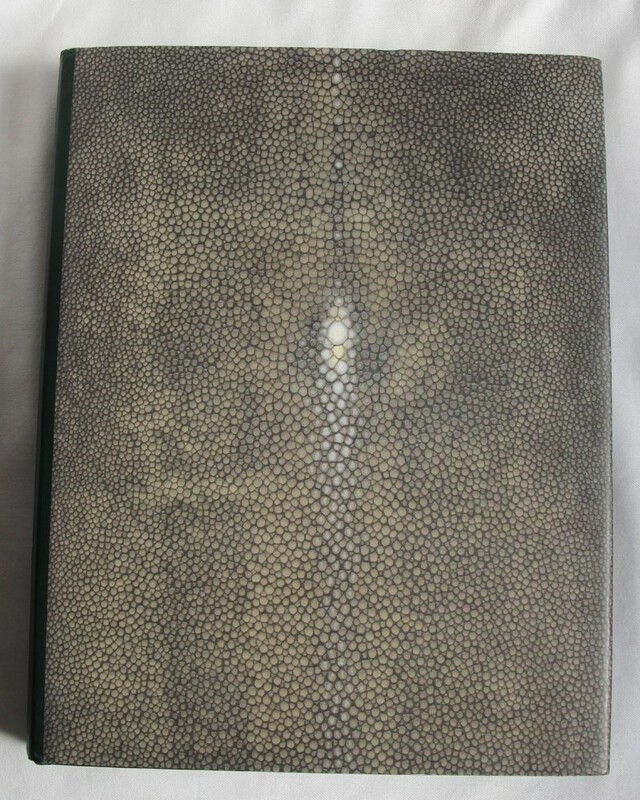 There was also a leather edition published. Recipes from Martyn Nail, Philip Leach, Jamie Forman, John McManus, Joanne Harris, Michael Caines, Daniel Richardson, Paul Gayler, Michel Roux Jr, Angela Hartnett, Philip Green, and more others. Looks like an interesting cookbook! Complete Table of Contents Shown Below…. 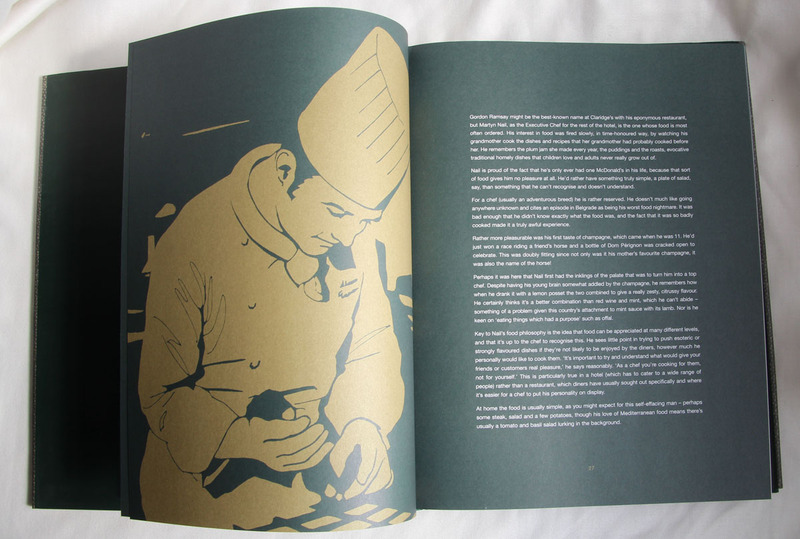 The cookbook contains recipes and anecdotes from 35 of Britain’s top chefs. 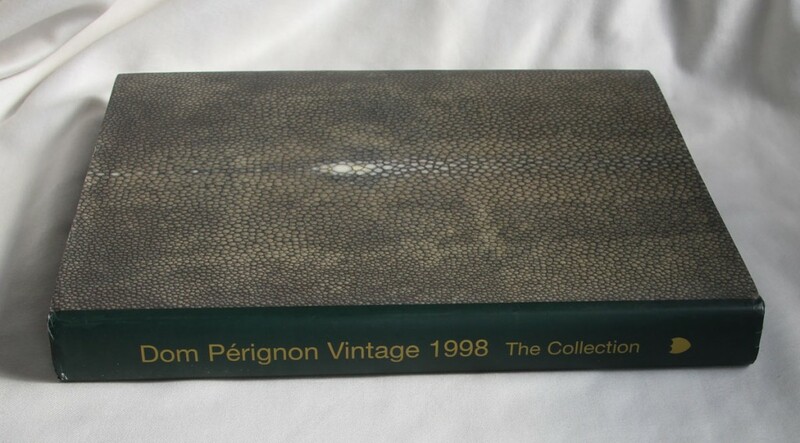 Famous names such as Tom Aikens, Jean-Christophe Novelli and Marco Pierre White have contributed recipes, which can all be washed down with the 1998 vintage of Dom Perignon. 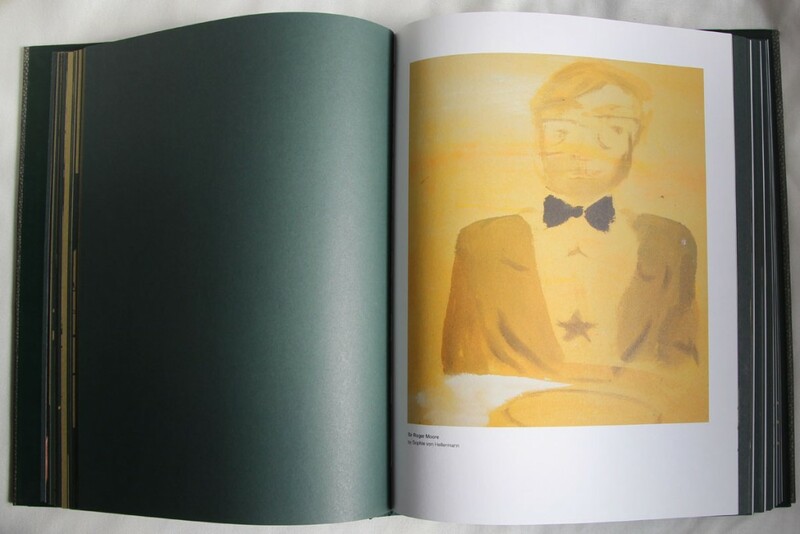 The book is illustrated by artists Sophie von Hellermann and Stephane Gamain, and boasts interviews with a host of famous names, including fashion designer Karl Lagerfeld and actor Sir Roger Moore.